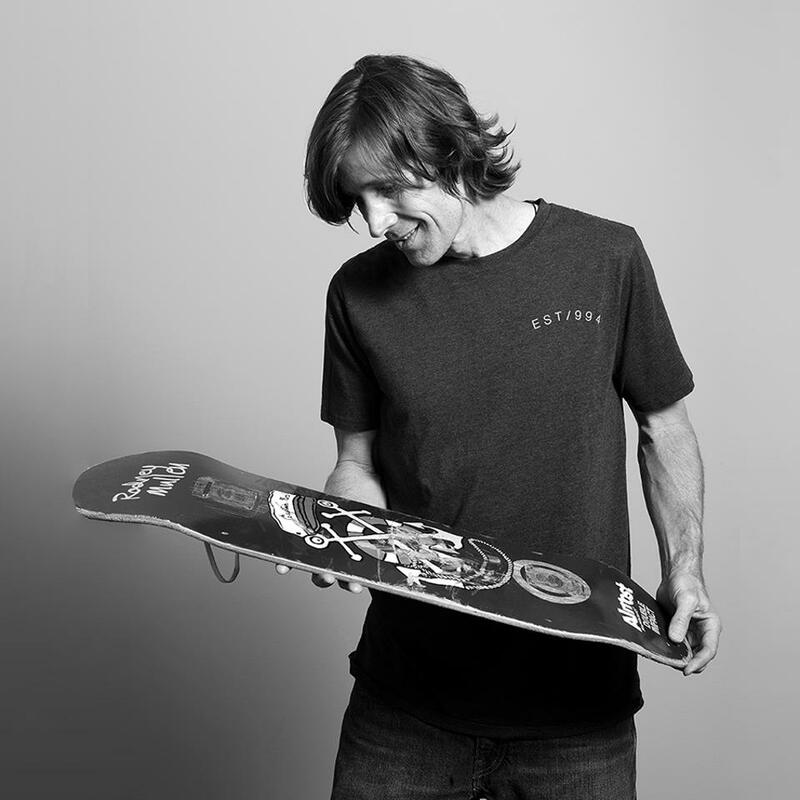 Skating legend Rodney Mullen keeps reinventing himself. While most experts get drawn into a black hole of perfecting their craft, the “Godfather of Street Skating” manages to regularly reappear with a whole new angle on his art and his industry. 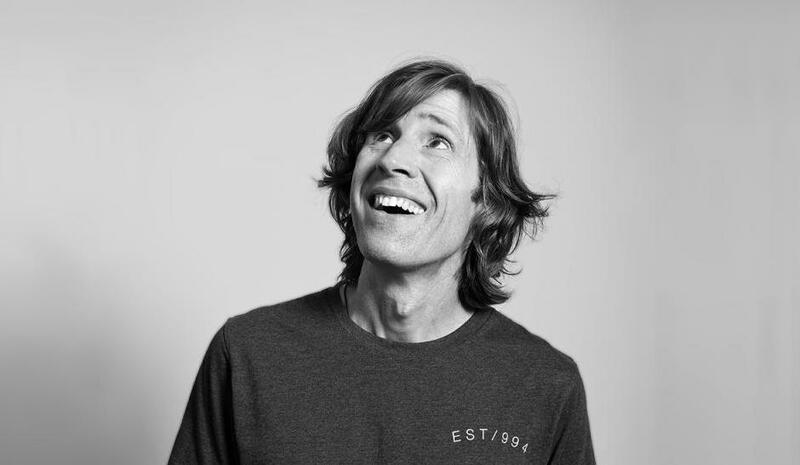 I had a chance to sit down with Rodney Mullen to hear his perspectives on the history and future of the skateboard industry. To hear the entire conversation, tune in to The Art of Manufacturing podcast here or on iTunes. Rodney shares crazy stories of forklift races, mutiny, and hobnobbing with the Communist Party in China as he and his partner built World Industries. The company went on to become the biggest skateboard company in the world, with novel designs and a unique way of harnessing talent. The characters in the story are colorful for sure, but the most fascinating stories to me are those that give deep insight into the process of innovation. The skate community might be the toughest environment for a brand or athlete to make it into the big leagues. They have to manage an unparalleled tension between authenticity and mass appeal. In skating, the culture is defined by rebellion. “Selling out” is just about the worst thing you could do. So what happens when rebellion becomes the establishment? How can you rebel against rebellion? You might assume it means doubling down on the skulls and Satanic images, but you couldn’t be more wrong. It usually means going in an entirely opposite direction: Winnie the Pooh with tridents, silly cartoons, or stick figures. Rodney and his company pioneered an approach to talent, one that today might seem obvious. They would bring athletes just passing their peak under their wing and invite them to run a whole new brand. These skaters were given incredible latitude to design their own boards. It gave riders a chance to stay in the game, at a point where their brand value was still high but their bodies struggled to keep up. It was a form of “influencer marketing” before the term even existed. 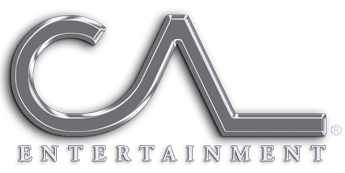 But more than just using the core riders for promotion purposes, harnessing their talent as brand managers let the parent company stay relevant and drive innovation from a place of authenticity. Rodney not only helped reinvent the skate industry, he has reinvented himself more than once. He was originally known for a style of skating called freestyle, which fell out of favor as “street” became popular. It wasn’t until years later, famously egged on by his partner Rocco, that he would give it up. Freestyle involves staying on flat ground, while in street, elements in the urban landscape like stairs, picnic tables, and embankments become the canvas for new moves. The hard part about learning a new discipline for Rodney was that he was already an “expert.” After winning 35 freestyle championships, he was expected to be great. When he tried to learn street, he found himself bumping into things like a beginner again. He felt like an idiot. But he recognized an urgent need to evolve. Being a beginner can be especially hard when you’re in the public eye–as a professional athlete, a public company, or a venture-backed startup with milestones. Rodney manages to reinvent himself, with a combination of fierce determination in pursuit of his new goals and a discipline around staying out of the limelight. Staying away from scrutiny isn’t always possible, but it’s critically important during times of early creativity and iteration. Fortunately, Rodney’s freestyle background never fully disappeared. His “hillbilly accent,” as he calls it, became so ingrained that it has given him a different perspective and a unique style. He will tell you the best skaters are not the ones who perfect their craft. Competitions and media exposure will often promote precision or big moves for their mass appeal. Yet the “core” skaters judge each other by their style. It’s more an art than sport. It’s about being unique. Rodney is known for his incredible tricks, and his unique accent became a permanent imprint that fueled his creativity. It might have been the biggest inspiration for dozens and dozens of foundational tricks he helped popularize—including the flatground Ollie, which enables skaters to pop their boards off the ground. Rodney explains how he developed the “darkslide,” which involves flipping the board upside down and sliding on its top surface. Like most good innovations, it came from a process of iteration. He was trying to figure out how to flip the board on a cross-country team trip, doggedly experimenting at each of the truck stops. The lightbulb went off in Oklahoma City; suddenly he saw how the leverage from the ledge, which made it a street trick, was the same as he’d always used from an old freestyle trick. At that moment he immediately knew how to flip out of it. He translated the motion into a new form, and by the time he reached California the darkslide was born. That innovation is still being felt, 20 years later. His latest creation, a film called Liminal, also illustrates the importance of having a unique perspective. The project, in collaboration with famed photographer Steven Sebring, used a unique photography setup with 100 SLR cameras firing in quick succession around a dome. Rodney’s skating artistry collided with that of the photographer, the editor, and a hacker who built the setup. The resulting film was beautiful. Not because it showed tricks never before seen, but because it combined two orthogonal world views to create something totally new. He describes how the creators’ different perspectives combined—in a push-pull manner “like a Slinky”—to make a skate video unlike anything anyone had seen before. This push-pull approach has pervaded Rodney’s work from the beginning. As an engineering student at the University of Florida, he dropped out of school to pursue his skating career. His biggest joy at World Industries was applying his engineering talents to designing new products. He shares stories from the early days, including details behind how their boards were developed and manufactured. Rodney’s maker mentality was critical in pioneering new board shapes. They partnered with a furniture factory down the street, and he spent hours every day testing out new ideas. As they grew, they moved production to China. Building a new factory had its advantages; they were not limited by existing infrastructure or convention. They were ahead of their time in their industry, building a fully digital factory that used CAD software and CNC machines. They invented new ways to mold more consistent board shapes. They optimized the manufacturing process. But the experience was hardly straightforward. He chuckles about drinking with the communist party (he’s a teetotaler) as he and Chinese men in shiny suits and Rolexes rode around like mobsters in a black Mercedes. They struggled with intellectual property theft. “A competitor once ended up with a tool before even I had seen it,” he say, shaking his head. They also struggled with quality, as the factory often rushed the drying process. They had to ship hardwood maple logs from Canada all the way to China, and the ship the boards back again. Despite the advantages of setting up shop overseas, the spark of iteration and innovation was lost once the production moved off shore. “Bring manufacturing back to the U.S.? With all my heart I’d love to do that.” Although for the most part, there isn’t much innovation left in skateboards—it’s become commodified. While the boards changed every six months in the early days, Rodney hasn’t seen anything change in the last 15 years. 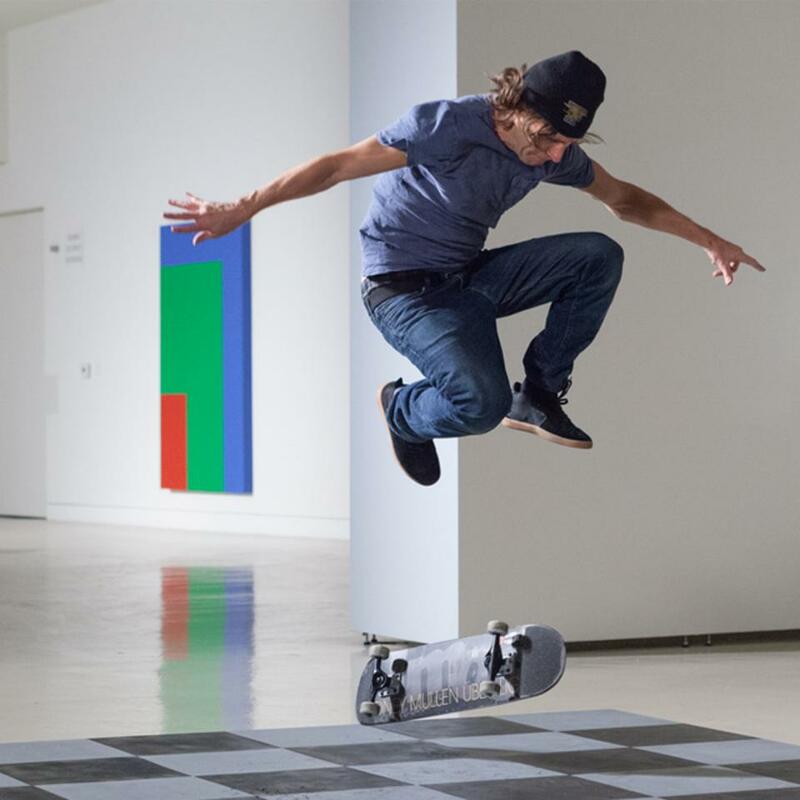 So if skateboarding hasn’t changed, what’s left to innovate? The best way to step outside convention is to make sure you’re not trying to beat other people at their game, but creating a new playing field. It’s easy to get caught up in pushing the limits in conventional ways, like winning competitions and perfecting tricks. But as we saw with Liminal, the real innovation comes from combining ideas, collaborating, iterating. Know your strengths and play to them. In Rodney’s case, he has spent the last ten years recovering from a skate injury and realigning his body to erase his stance. For a decade he was convinced he would just fade away, until he finally hit a breakthrough. In Liminal, he pioneered some tricks that no one else in the world is capable of doing. There will probably be more to come. He has some ideas from a business perspective, too; he shares that he’s working a new venture with a friend. He isn’t ready to completely spill the beans quite yet, but it’s clear he’s going to rebel against the establishment once again. If his past is any indication, Rodney will drop out of the limelight for a bit, and will return yet again with something new and truly authentic.